build habitat homes in our community. 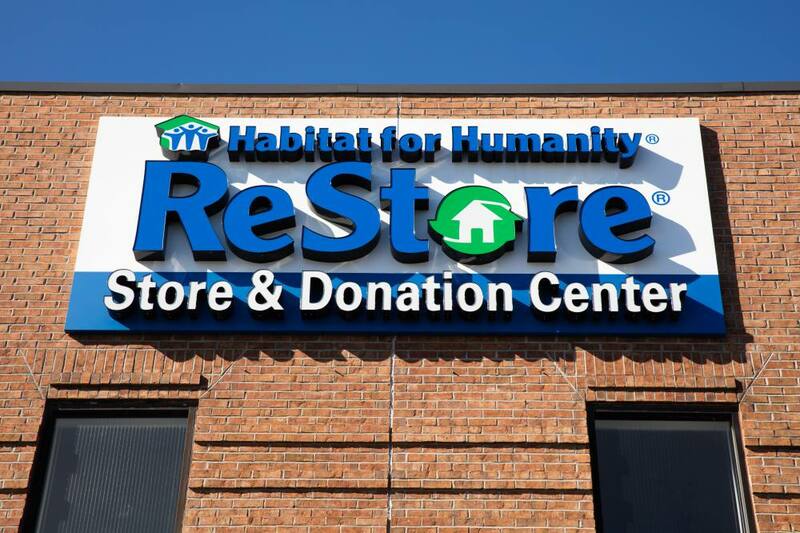 donate them to Habitat ReStore. 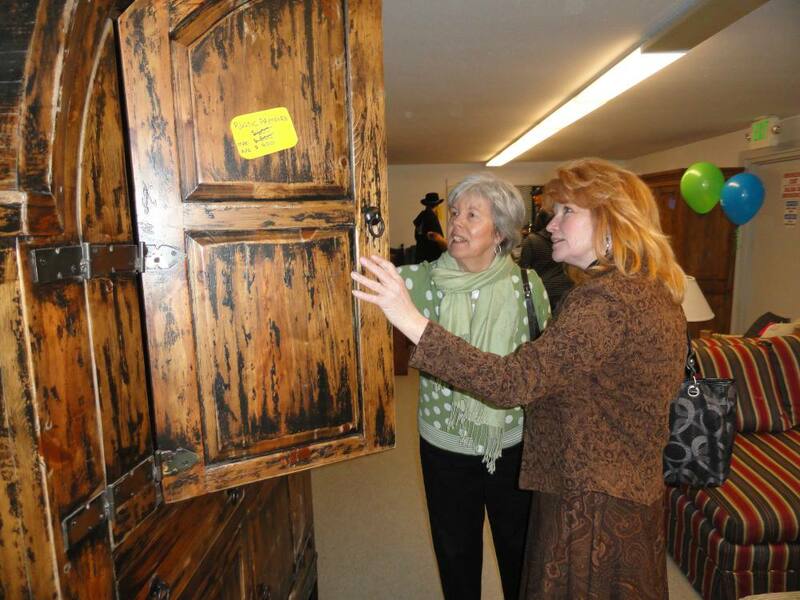 You can donate everything from appliances and furniture to lighting and kitchen cabinets. Plus, all donations are tax-deductible. 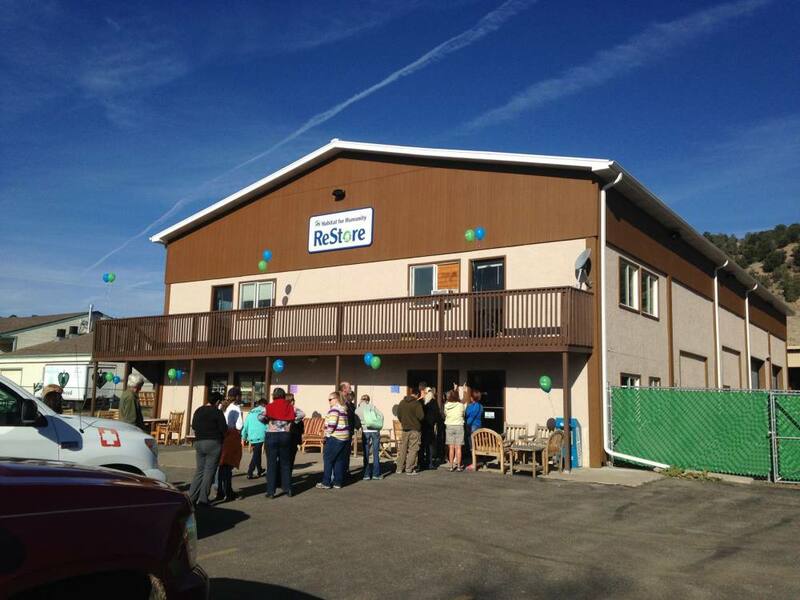 Make Habitat for Humanity ReStore Vail Valley your first stop when shopping for your next home improvement or DIY project. 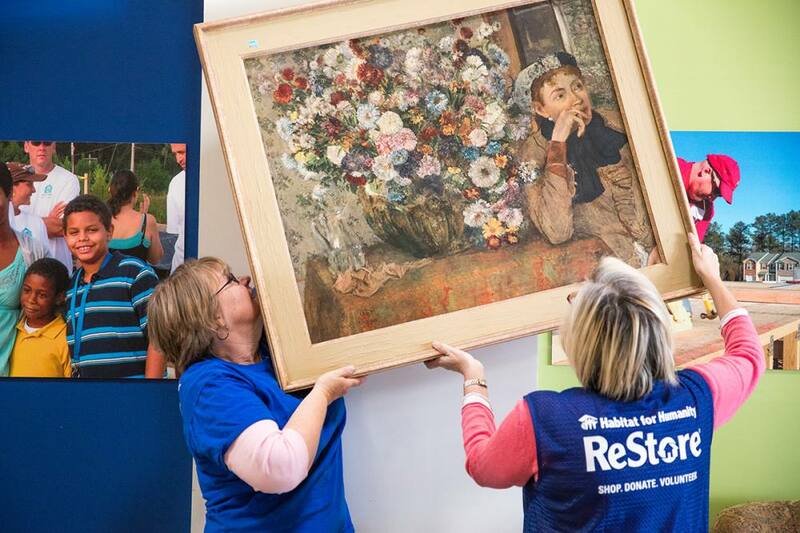 Habitat ReStore Vail Valley offers a multitude of volunteer opportunities geared toward individual interests and skills. 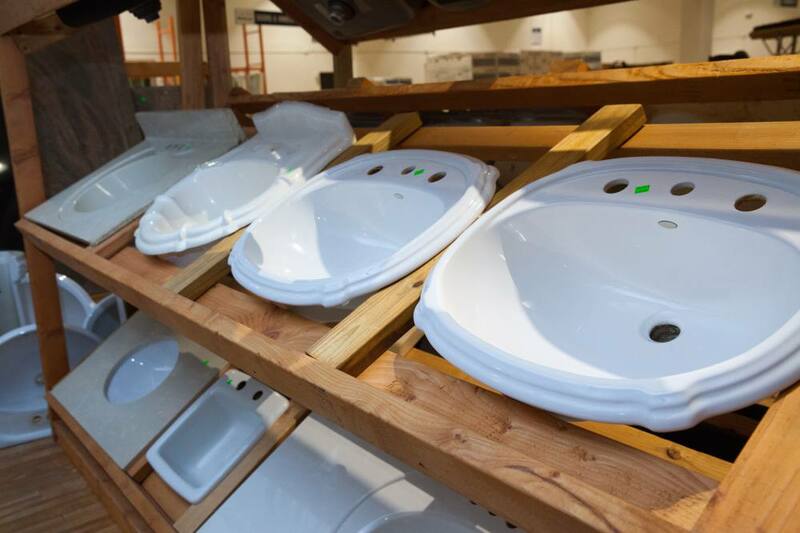 Receive sales alerts, inventory updates, photos & more when you subscribe to Habitat ReStore Vail Valley’s e-newsletter. 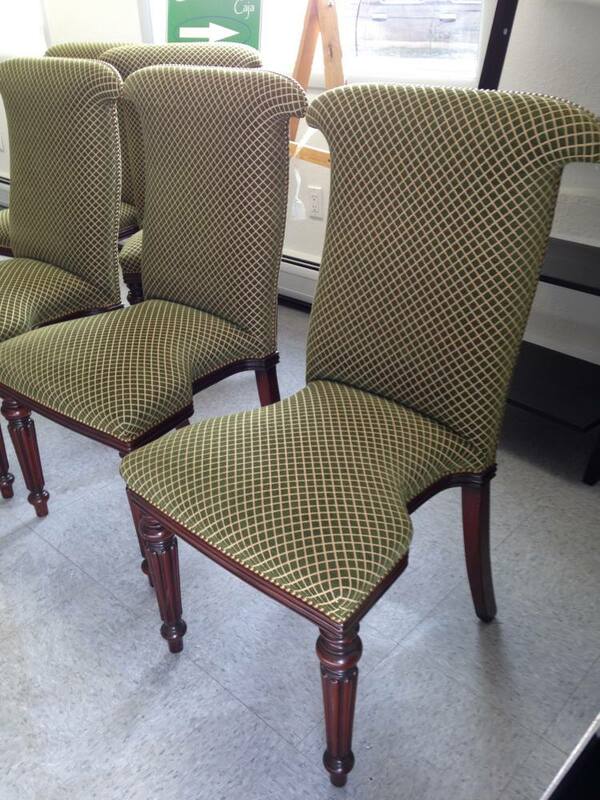 Check out our new arrivals! 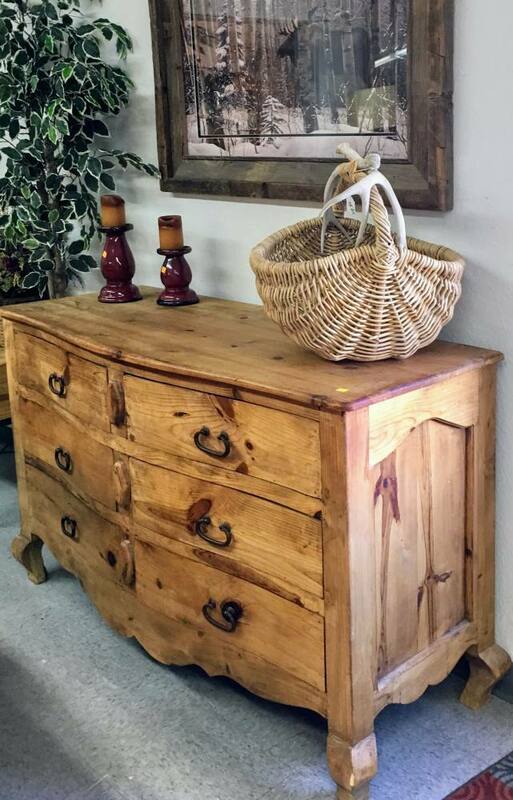 Our inventory changes quickly, so shop early and shop often for the best deals.